At Cent um Technologies is our goal to deliver advanced and easy-to-use web & email hosting solutions. Our state-of-the-art web servers are located at world class & world #1 data center connected with Multiple GBPS Links with fiber network. 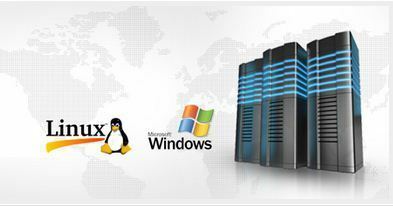 Our highly skilled hosting experts will ensure that you receive a powerful and reliable hosting experience.